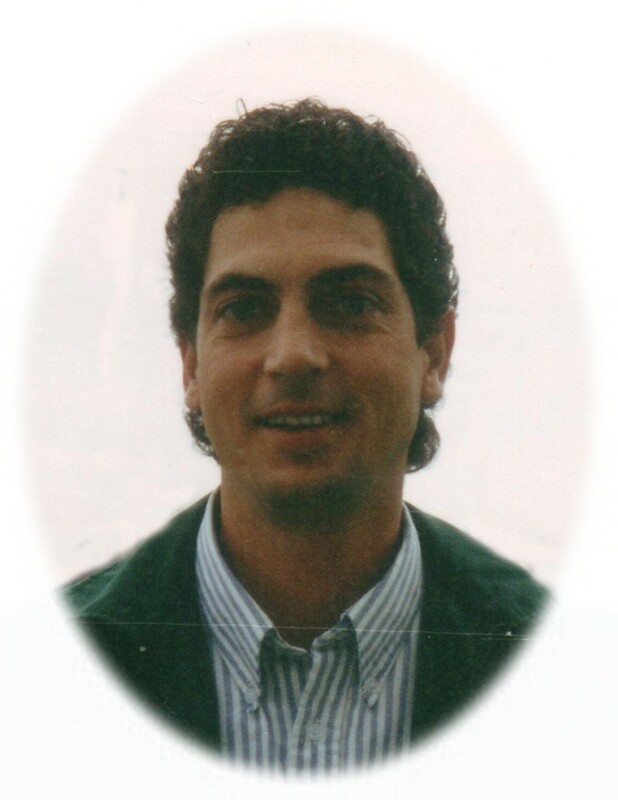 Passed away peacefully at the Ross Memorial Hospital, Lindsay on Wednesday, July 17th, 2013 at the age of 55. Loving father of Sarah-Jean of Toronto and David of Ottawa. Allan is survived by his parents Neil Oberholzer (Sheran) of French River, Ontario and Margaret Schwager (John, predeceased) of Trenton, Ontario, his brothers Paul of Barrie, Ontario, Kenneth (Joanne) of Angus, Ontario, sister Susan Huot (Denis) of Sudbury, Ontario, step-siblings Darryl Gordon of Palgrave, Ontario, Bonnie Bache (Ralph) and Diana Gordon of Barrie, Ontario. Also survived by nieces and nephews Charles Huot, Stefanie Gemmell (David), Cameron Oberholzer, Briar and Colton Bache, Gessica Pizzutto, Tabitha Mann and great-nieces and nephews Abigail, Grace and Thomas Gemmell. Sadly missed by uncle and aunt Dean and Erla Wenborne and cousins Linda and Lori. Allan graduated from Bayside Secondary School and Loyalist College, Belleville, Ontario and Georgian College, Barrie, Ontario. Allan was retired from the Ontario Ministry of the Environment, Peterborough District Office. Allan loved fishing, hunting and antiquing; often spending his time scouring through antique shops and visiting local auctions. His favourite times though, were those spent with his family at their cottage on the French River in northern Ontario. As per Allan’s request, cremation has taken place. If desired, in memoriam donations to the Ross Memorial Hospital Building Fund would be appreciated by the family and can be arranged by Parker Funeral Home and Cremation Centre, 19 Moose Road, Lindsay, 705-324-1988. Online condolences may be made at www.parkerfuneralhome.ca.